Anyone who owns a yard or property needs a cart to tote tools and supplies. 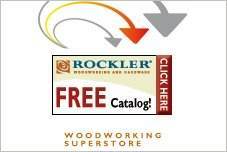 Build your own durable cart, using free cart plans that are customizable and use basic tools and lumber. Purchase oversize wheels and make your cart easy to maneuver over gravel, lawn or rough terrain. Multipurpose carts can be customized for different tasks and should be built with exterior grade building materials. 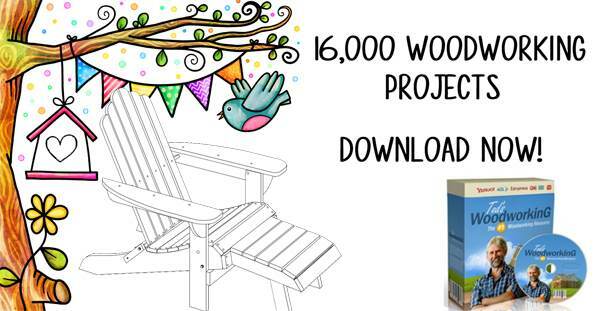 All wood should be sealed or painted with primer and exterior paint to prolong the life of the wood. Construct a portable garden cart workstation for tools and supplies. It also features a box to accommodate a commercial utility tub. This is great for mixing soil, is waterproof and is easy to clean. There is a flat work surface so you can stand while transferring or repotting plants, saving back and knees from aches and pains. 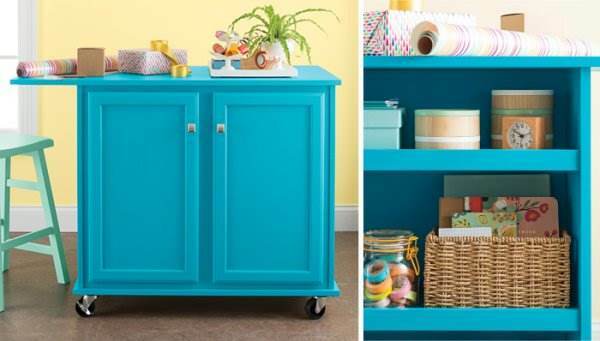 Build a cart on wheels that features a knife holder, towel bar, and so much more. Could also be used as a barbecue cart. 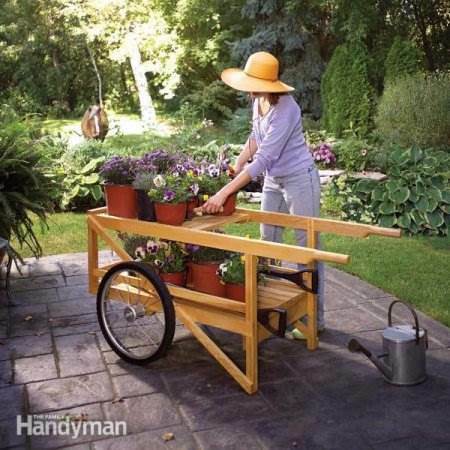 Build a garden cart for hauling gardening tools, soil and potted plants from place to place. 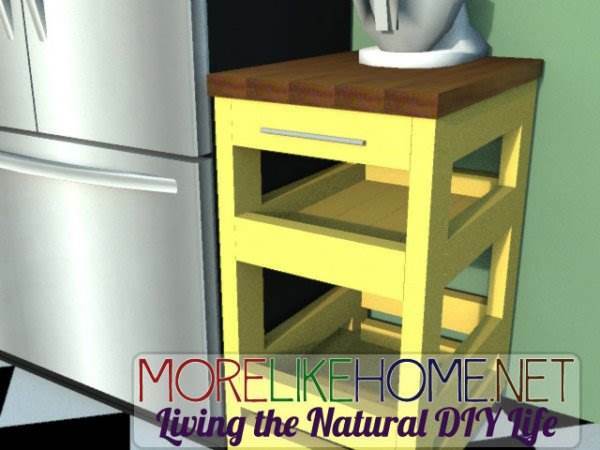 Use 2 x 4's to make this handy kitchen cart with two lower shelves and one drawer. 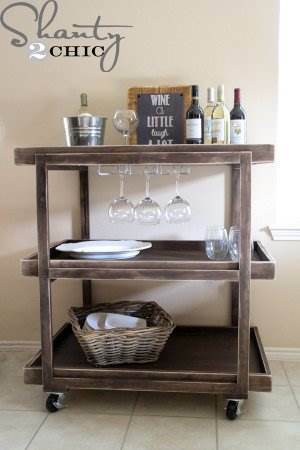 Let the good times roll with this easy to make three level bar cart with wine glass rack. 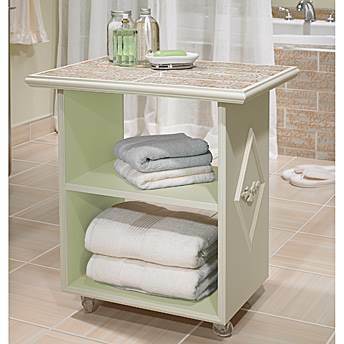 Build a stylish bathroom cart with two shelves for storing towels and a ceramic tile counter. 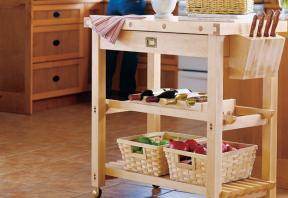 Build this dining cart set on casters with three roomy shelves for placing dining ware. Follow the directions to create a sophisticated bar cart that can be painted or stained. This cart on wheels is great for storing supplies plus it has an ample sized work service. Build a butcher block island/cart with built-in knife storage, drawer and a removable wine rack. 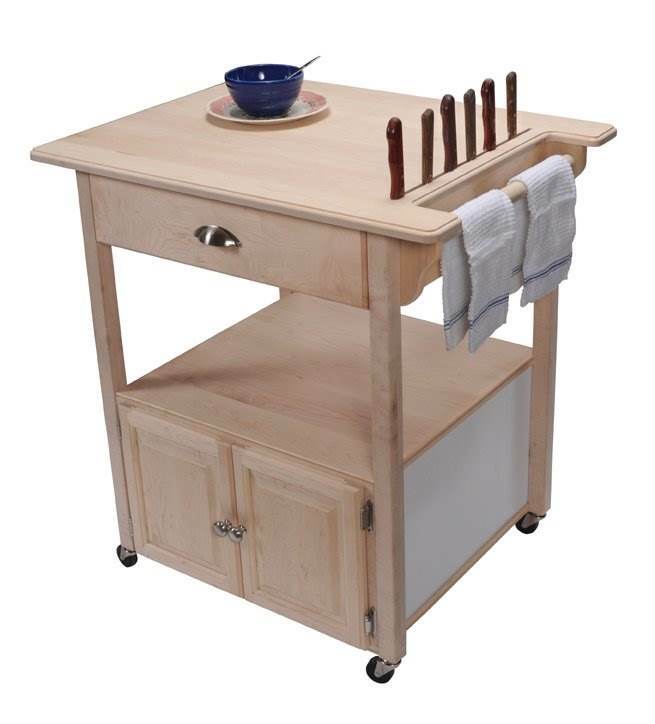 Here is a party cart and or workbench with two fold up sides and two lower storage shelves. 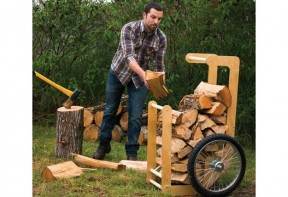 Build a wooden firewood cart on two large rubber wheels for ease of transporting firewood. 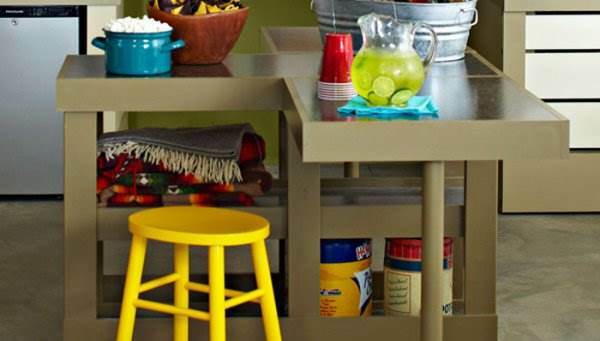 You can easily create this tri-level outdoor bar cart that has a large counter and lots of storage. 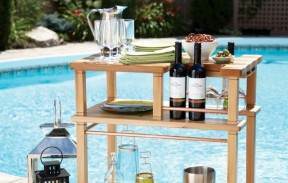 Serve wine from a wine cart made from cedar wood, cooper water pipe and ceramic tile.